Starbucks elitists in Tory war room? 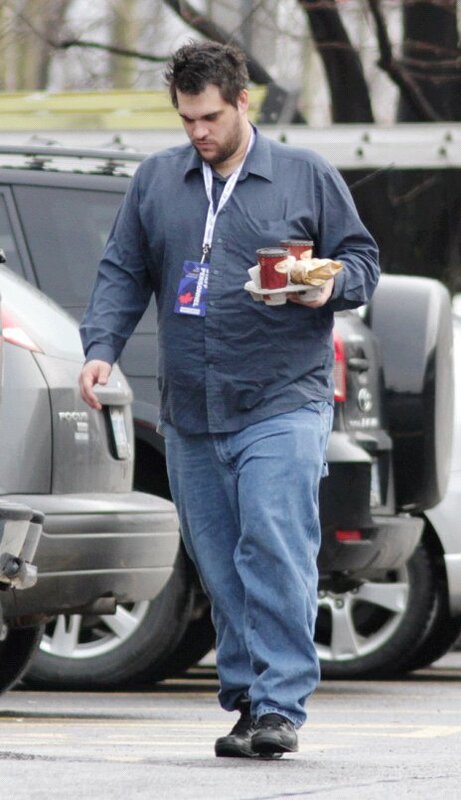 At every opportunity, Conservative leader Stephen Harper and his MPs strive to position themselves as Tim Hortons customers. 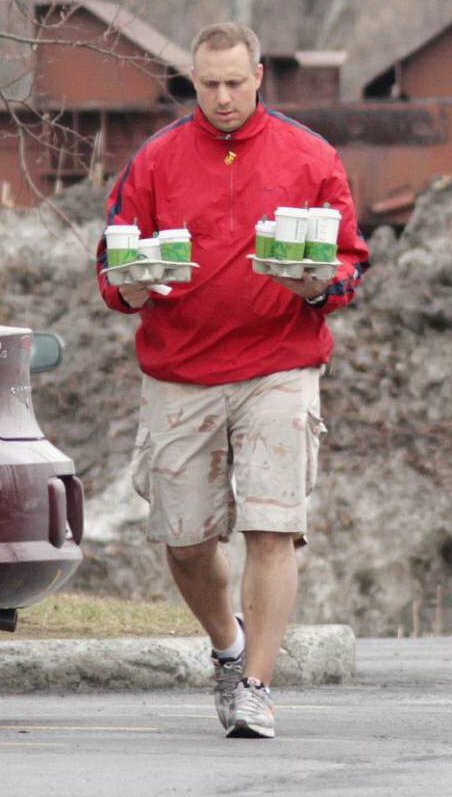 In the symbology of Canadian politics, Tims is thought to signify thrift and adherence to regular guy middle-class values. Hockey, hard work, support the troops, etc. Starbucks? That’s for the elites, the latte-sipping eggheads out of touch with real Canadians. And Bridgehead with its shade-grown fair-trade? Don’t get me started. One might presume, then, that Hortons is the exclusive caffeinated beverage of choice in the Conservative Party war room. 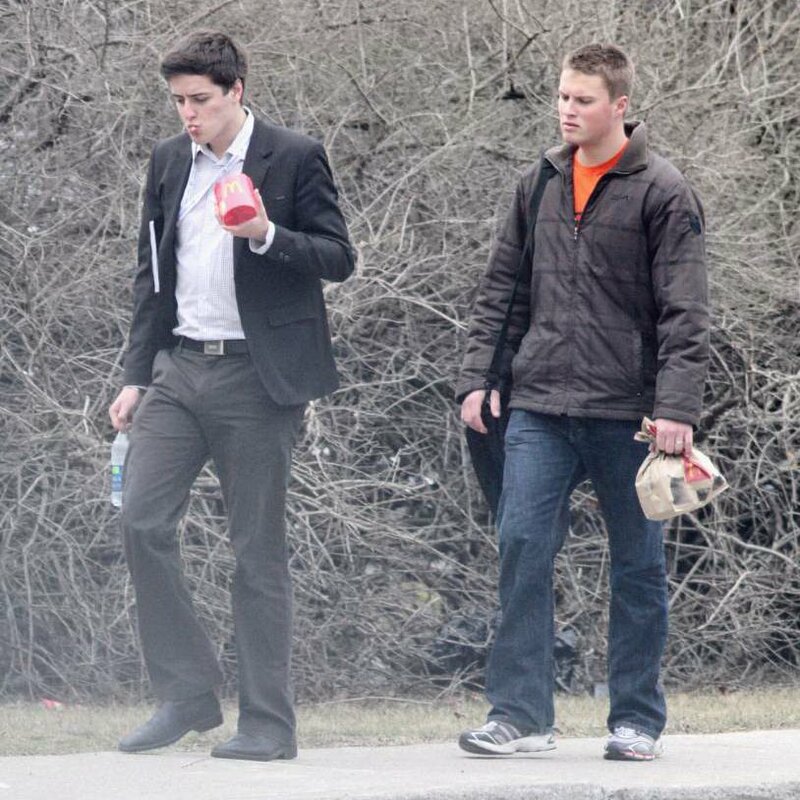 This week, the Citizen sent a photographer to snap shots of war room staff arriving for work at the building in Ottawa’s east end from which the party runs its election campaign. The unusual photo shoot was required because, until yesterday, the Conservatives had refused to confirm that Ken Boessenkool, a former top aide to Stephen Harper who later became a lobbyist — now de-registered — was working on the campaign. Our camera guy, Mike Carroccetto, snapped everyone who entered or exited the building. 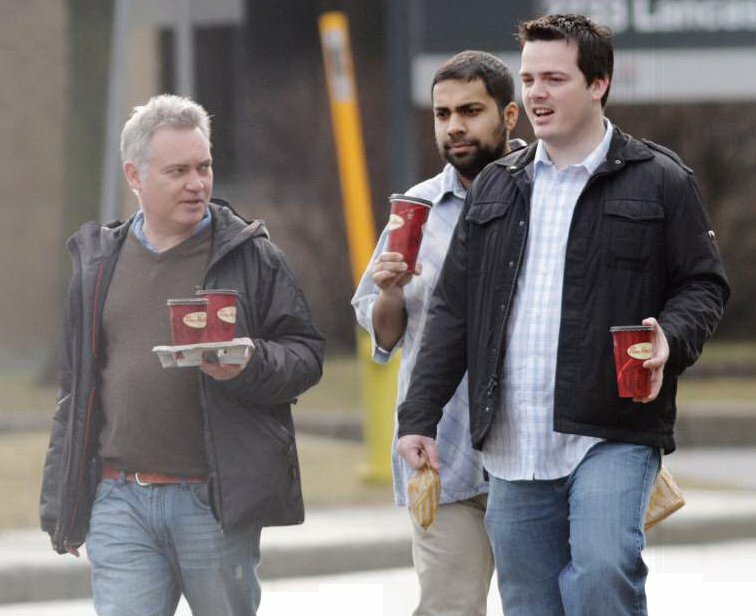 His pictures show, as expected, strong Tim Hortons representation, but also a surprising diversity in beverage choice. The more of the War Room that eschews Tim Hortons, the more likely I am to vote CPC. …okay, I’m not voting CPC, but some things are more important than politics. Good coffee is one of those things.